During the summer season, you may buy annual ounce gold draw ticket (5$) . The tickets are sold directly on site, by phone or through email. The draw is being done at the end of each season, early November. 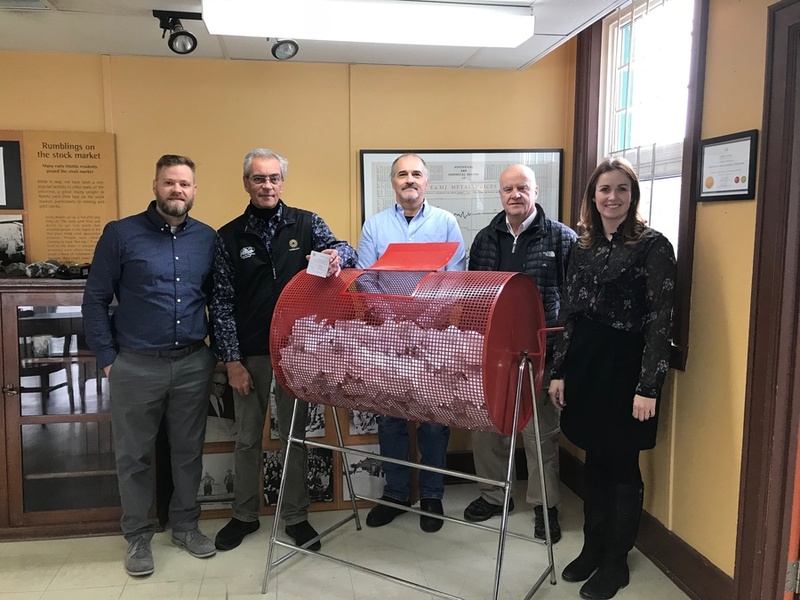 On november 8, 2018, at 11:00 a.m., at the Cité de l'Or's office, 90, Avenue Perreault, Val-d'Or, Mr. Christian Juteau, Production director at Eldorago Gold Lamaque proceeded to the draw of one (1) gold ounce among all tickets sold, to award the prize sponsored by Eldorado Gold Lamaque. Were present: Guy Édouard Bouchard, Director of the Corporation du Village minier de Bourlamaque / Cité de l'Or, Réal Martineau, President, Jean-Luc Corriveau, Member of boad of directors, Valérie Gourde, Communications coordinator and community relations, Vicky Gagnon, Administrative assistant and Pamela Kell of TC Media. Mr. Christian Juteau, Production director at Eldorado Gold Lamaque, proceeded to draw one (1) ounce of gold in the company of Mr. Guy Édouard Bouchard, Director of the Corporation du Village minier de Bourlamaque / Cité de l'Or. 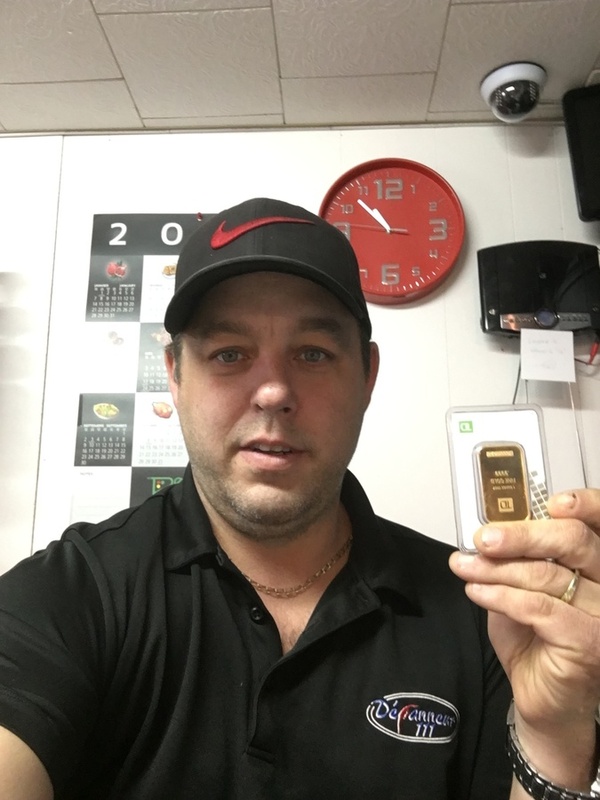 Mr. Tony Boudreau is the lucky winner of an ounce of gold, sponsorship Eldorado Gold Lamaque. The ticket number is 1250.